Initial and ongoing skilled assessment with teaching and management about the disease process. Medication teaching including the administration of injections, intravenous (IV) and antibiotic therapy, oral medication monitoring and instructions. Provide direct care of wounds, decubitus, and ostomy (including dressing changes). Diabetic management including education on diet, short and long term care needs, control and preventive measures with possible complications. Urinary catheter insertion, changes, and irrigation. Care of gastrostomy, jejunotomy, and nasogastric tubes. Pain management and lab specimen collection. Initial and ongoing evaluations related to – motor dysfunctions, muscle strength, endurance, mobility, walking ability, range of motion and joint disorders. Build strength and improve mobility and home safety. Reduce muscle tremors, spasticity and joint stiffness. Use of medical equipment such as walker, canes patient lifts, wheelchairs and prosthetic. Also training for safe transfer, ambulation and activities of living. Proper body mechanics to reduce injury and pain. Ultrasound, heat and cold therapy and to reduce pain. Initial and ongoing evaluations related to – self-care abilities, upper body strength, mobility, daily living skills, adaptive equipment needs and use of coordination, balance and perceptual-motor abilities. Grooming and bathing skills improvement. Splinting and muscle re-education and deformity correction and minimization. Initial and ongoing assessments, interventions, hearing impairment, neurological disorders, stuttering, swallowing difficulties and comprehension ability impairments. 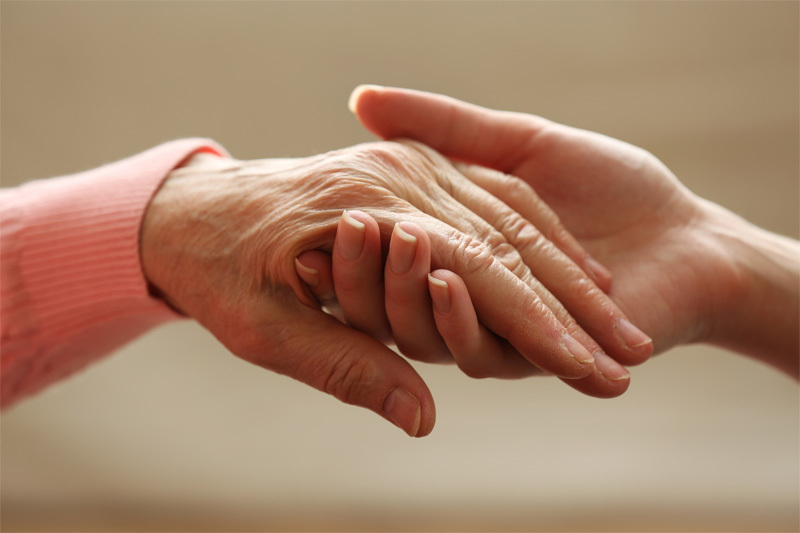 Help and support to patient, family and caregivers in social and emotional problems. Identify and provide community resources. Use of short and long-term counseling with crisis intervention. Short and long-term health care planning including benefit and insurance.